Spread out across the bright blue Aegean Sea, next to the coastline of Asia Minor, they appear majestically. Lands that are singular, distinct. Unique lands. A uniqueness that justifies the distinctness in mannerisms, in life, in history, in spirit, in art. The blessing of the goddess Hera, the spirit of Pythagoras and of Aristarchus, the power of Polycrates, the myth of Daidalus, Pramnian wine, the environment, nature, time, the treasures, customs, all give birth to this uniqueness. 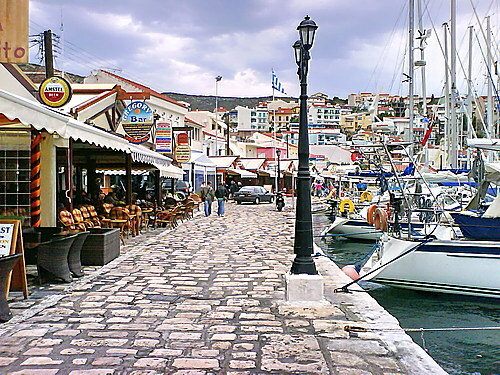 Today, Samos, Ikaria and Fourni are organized communities with considerable development and infrastructures that provide full tourism services. 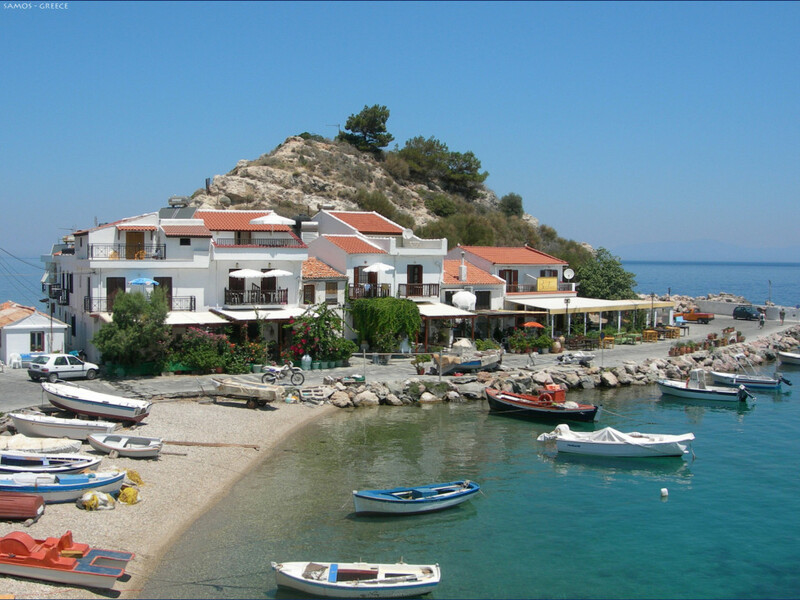 You will learn about the culture and the history of ancient Samos and Ikaria. 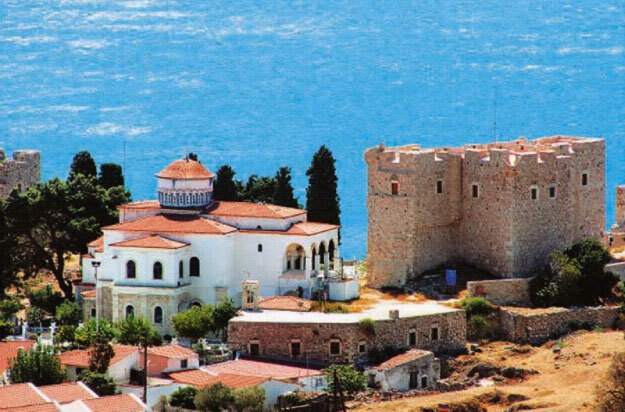 You will visit exceptional archaeological sites and museums. You will see monasteries with wonderful murals and you will be amazed by breathtaking caves. You will enjoy the sun and the sea, on golden blue beaches with crystal clear waters. 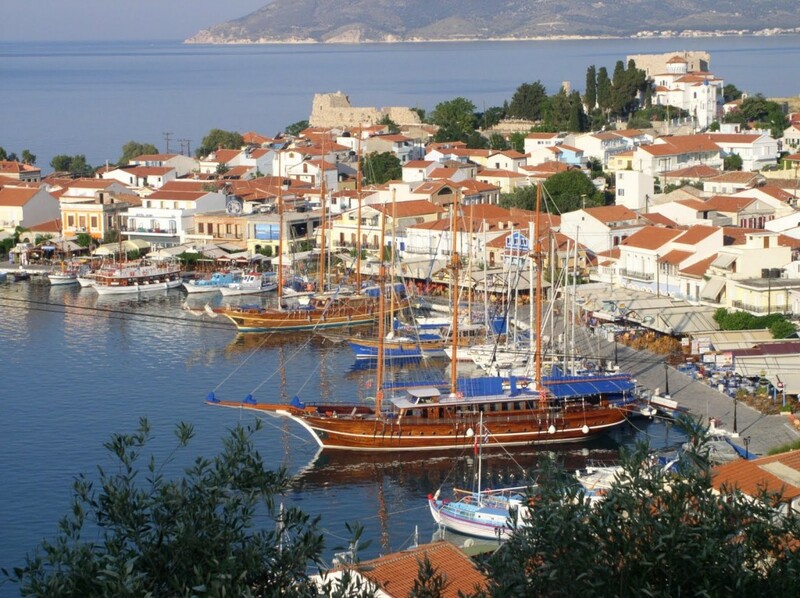 You will discover picturesque and beautiful villages with breathtaking views. You will feel the friendliness of the people. You will taste the sweet Samos wine that is unique in this world.